M.R. Cosby names it one of his favorite books of the year. Here is the final table of contents for my debut short story collection, The Moon Will Look Strange, which will be out at World Fantasy Convention in November (and possibly a bit before on Kindle; details to come). You will be able to order the book on Amazon, or, if you’d like a signed copy, you can shoot me an email/comment below and I’ll set one aside at WFC to be mailed to you (pay by PayPal). Let me know, too, if you’d like to buy one at WFC; we are taking a headcount to make sure enough books are brought to the convention. 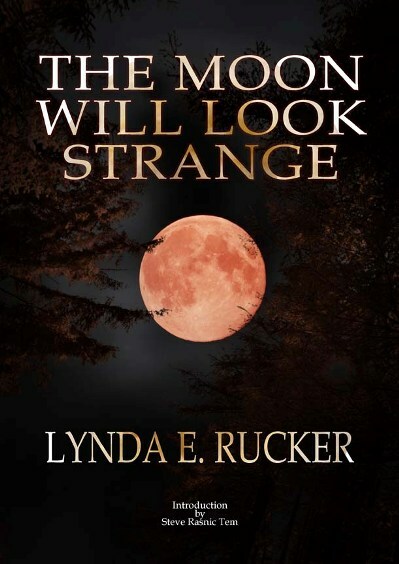 Alert readers may recall an earlier post from me in which I announced the ebook version of my short story collection, The Moon Will Look Strange, was coming out in April with the paperback to follow in September. And then…silence. There is no bad news or secret scandal behind this. (I feel compelled to emphasize this because publishing is so rife with awful stories behind book delays, but happily, this isn’t one of them.) I’ve just been remiss in updating the ebook release date. Pushing the book forward was an easily arrived at and mutual decision arrived at by the publisher and me due to, well, let’s just say due to Some Boring Stuff. The paperback remains on track to come out in September and the ebook may or may not be out earlier than that, and this time around, I will actually keep you posted.